Sprains, pulled muscles, severe bruises - these injuries are the enemy of any athlete. Pushing through injury is not the answer. This can cause further damage. But often waiting is not the solution either. 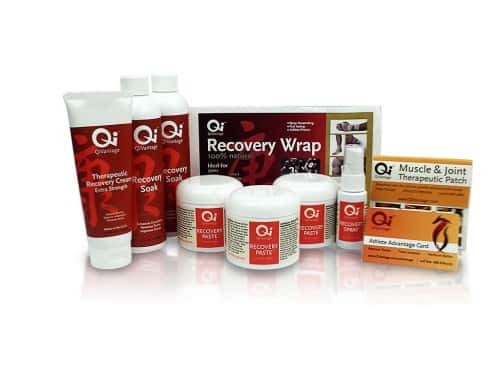 QiVantage's all-natural Injury Treatment Kits quickly reduce swelling and inflammation, and remove the toxins that slow down or halt the healing process. Additionally, the formulas increase circulation. This allows more oxygen and nutrients to reach injury and accelerates the recovery process. For light strains or tweaks, use our Recovery Starter Kit to prevent a small issues from turning into a full blown injury. For recent pulls or sprains with moderate pain, try our Injury Treatment Kit to quickly reduce pain and swelling and get you back playing. In serious pain or have a lot of swelling, then use our Severe Injury Treatment Kit. This kit gives you 48 hours of deep penetrating therapy to reduce pain and swelling. 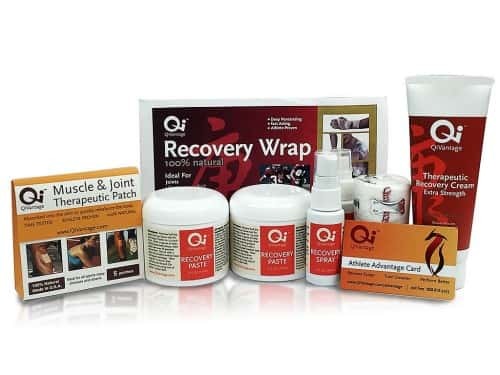 The kit comes with everything you need to heal your injury and rehab it back to full strength. Have an injury that just won't get better? Treat it with our Nagging Injury Treatment Kit. This kit provides you with all the formulas to set your body up to finally fully heal so you can spend your time thinking about your competition not your injury. 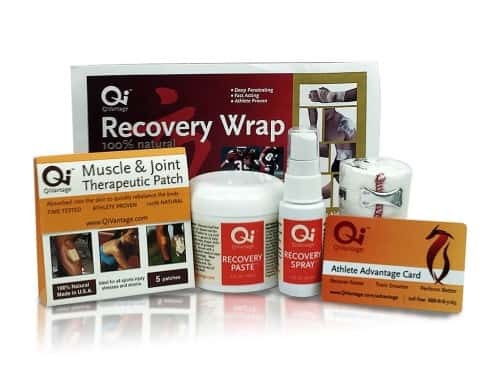 Quick recovery is the key to the success for any athlete. Our Recovery Series formulas help athletes recover faster from the grind of training. Regular use of these formulas helps you train consistently , ultimately, resulting in better performance. 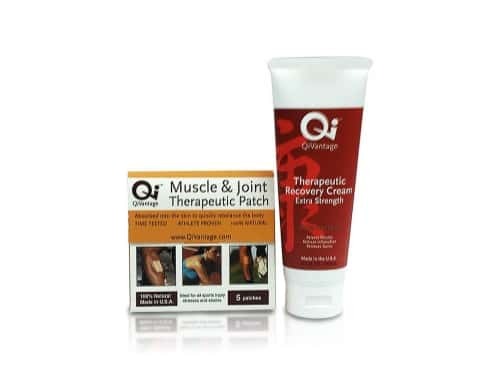 Use the Therapeutic Recovery Cream daily to alleviate muscle soreness and joint stiffness. Apply the concentrated Recovery Wrap paste to sprains, pulls, bruises and other injuries to speed the body’s natural ability to recover. Use periodically on your joints to keep them healthy all season. Take a warm Recovery Soak periodically to clear tension and strain while restoring balanced circulation. This helps the entire body heal faster, naturally. 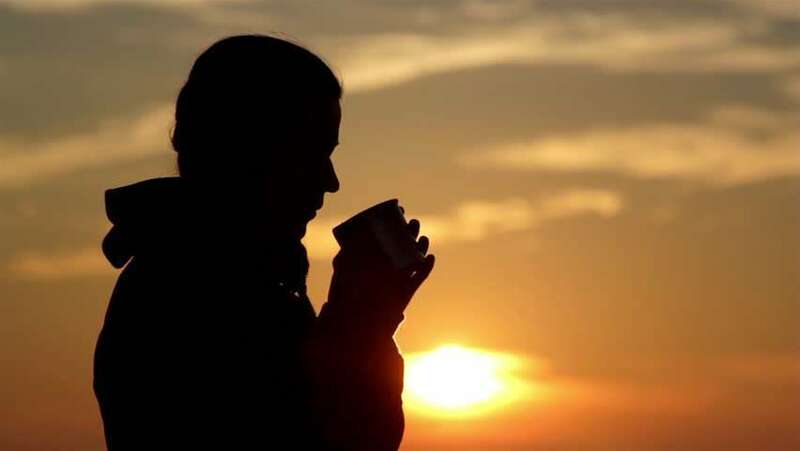 Drink a couple ounces of the Energy Support Tea a day to strengthen the internal organs that drive the body's recovery processes. Ability comes from several key elements: The body needs to be loose, yet powerful. The mind needs to be still and focused. And reactions need to be instantaneous. The Performance Series formulas prepare the body, warming up muscles and joints keeping you loose and supple. They also help you train longer so you can build greater strength and stamina. Finally when used regularly, they help bring the mind and body together, so that you can act effectively and decisively. 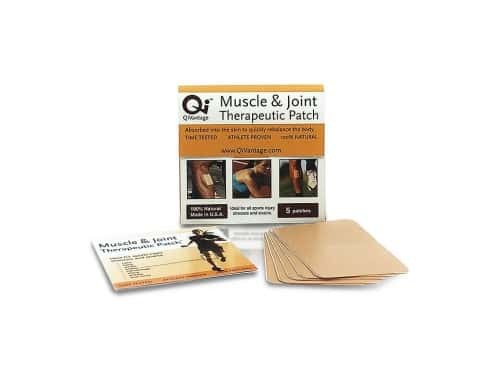 Apply this self-adhesive Muscle and Joint Therapeutic Patch to any muscle or joint stressed during athletics. 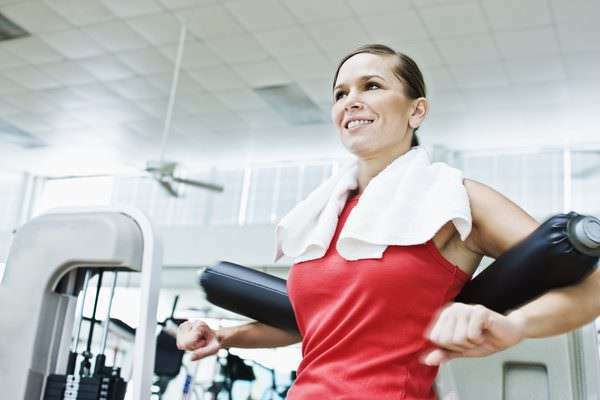 Stick on to protect a weak or sore area during exercise. Each patch gives your 12+ hours of continuous therapy. The patch promotes circulation and draws out toxins - both of which are necessary for healing and protecting your body so you can perform at your best. Spray on the Muscle and Joint Energizer to promote circulation and boost energy prior to exercise. It’s like a warm-up in a bottle. With every step, your feet are under pressure. Use the Foot Energizer spray to revitalize your feet and legs. When used regularly, you can last longer on your feet and your legs feel less fatigued. Routinely pushing yourself to the limit? To be ready to go the next day, take a bath with the Replenishing Soak to melt away soreness, mental stress and feel energized. It’s like a full-body massage in a bottle. Nourish your internal systems with a couple ounces per day of the Ginseng Energy Tea. This formula increases energy and endurance. Stress often robs athletes of their potential. Our Stress Relief Series can release tension and prepare you for action. Anxiety is the enemy of athletes. Apply a set of the Stress Relief and Calming Patches to relax the body and clear the mind on the day of a big competition or a day of travel. Soak away toxins in a warm bath of Stress Relief Detox Soak and feel peaceful yet energized afterward. Spray on the Stress Relief and Calming Spray to feel physical and mental tension disappear. Feel calmer before competition so you can be mentally sharp and perform at your best. Drink a couple bottles over a few days of our Detox Tea Extra Strength tea concentrate to detoxify internal organs and support the body’s natural cleansing process. Great to do a few times a year to keep your internal systems healthy. The skin is the largest organ of the body, and is responsible for toxin removal and helping control body temperature. Taking care of it now will serve you well today, and in the future. Drink the Skin Rehydration Tea concentrate regularly to encourage the formation of new, healthy skin cells. The powerful antioxidants also protect the skin from premature aging. Rub on the Ginseng Hydrating Lotion for protective anti-oxidants that nourish the skin while replenishing lost moisture. Try any QiVantage/Jadience product risk free. If you are not 100% satisfied with how you feel after you use them, we'll give your money back...it's that simple! You guys ship products fast. I got my first order yesterday. I have had a recurring Achilles injury for years which usually takes weeks of rest to heal. However, with one application of the Athletic Wrap my Achilles felt better within a few days. And I was back to training 100% in no time. In addition, I use the Foot Energy after hard workouts so my legs feel fresh for the next training session the following day. It is rare when you come across a web company or any company for that matter that has great customer service, but QiVantage is super responsive and know what they are talking about. Great company. I tell all my friends about you guys. Guys, much to my surprise, I have to admit that your product performed very well and reduced my swelling dramatically. I was looking to rehab a torn calf quickly to participate in town league softball playoffs. I’m 49 years old and have played in this league for 22 consecutive years. Unfortunately, I re-tore the calf in a sprint down the first base line. But I was grateful to get in 2 1/2 games that I otherwise would not have likely played in. I was quite impressed with the results and would use your product again – though I find it to be a bit pricey. Just wanted to tell you how much we love the Chi product!! You really should contact RUNNER’S WORLD magazine and get some advertising in. My 14 yr old daughter rolled her ankle 2 days prior to our County Championship Track Meet (10 schools) We “child” her for 2 nights and she not only won, but got a PR. We had to Chi her leg prior to the Jr Olympic State Championships which had a knot in it, she went on to WIN the gold medal and State title for the 1500m. We really believe in CHI and tell everyone we meet in the running world! Thanks for providing such a great product! It worked great… I used it on a pulled hamstring that was recovering and it seemed to recover even quicker. I also have a patella tendon issue in my left knee. I used the product on that as well and it feels much better. Thanks. Well my story goes like this. I pulled my groin playing baseball and played through it as there was only a cpl games left. After the season i did the RICE like every one says to do. Well as time went by it wasn’t getting much better. so i started looking for a different treatment. I found QiVantage and thought why not give it a try. I got one treatment and after using it and a weeks rest. I have to say I am feeling much better. I would say that with as long as i dealt with it from end of Sept to late Jan with just one treatment there is more then a 50% improvement. I was totally impressed!!! Hello QiVantage,One week ago I applied your Chi treatment on my leg for approximately 12 hours. The next morning, the tightness and pain seemed to be gone. I ran with no pain and continue to do so over a week later.If I didn’t experience this, I would not have believed it. I am very happy with your product, and should I need to use it again, I would not hesitate. Thank you for your help, and customer support! As an Iron man distance triathlete, I put a lot of stress on my body. Thanks to Chi Herbal products, I am able to combat the stress and fatigue that long hours of training hands me. My personal favorites are the Foot Energy and the Revitalizing formula. The Foot Energy gives me instant relief of the common aches and pains in the lower extremities associated with high mileage cycling and running, and the Revitalizing Formula aids in quick restoration of optimal physical and mental energy levels to get me through those critical peak training weeks. The regular use of both has become integral to my training and my racing.